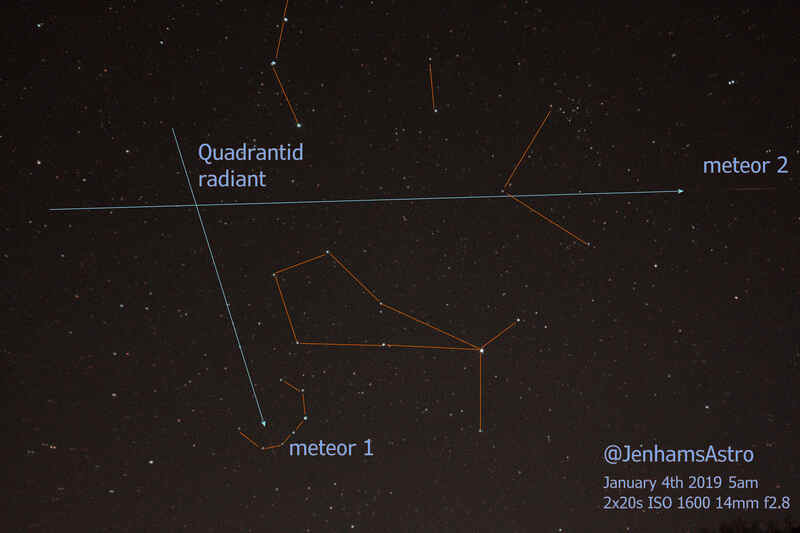 Two faint meteors were sufficient to deduce a rough location of the radiant of the Quadrantid meteors, in Jan 2019. A long night for the camera! 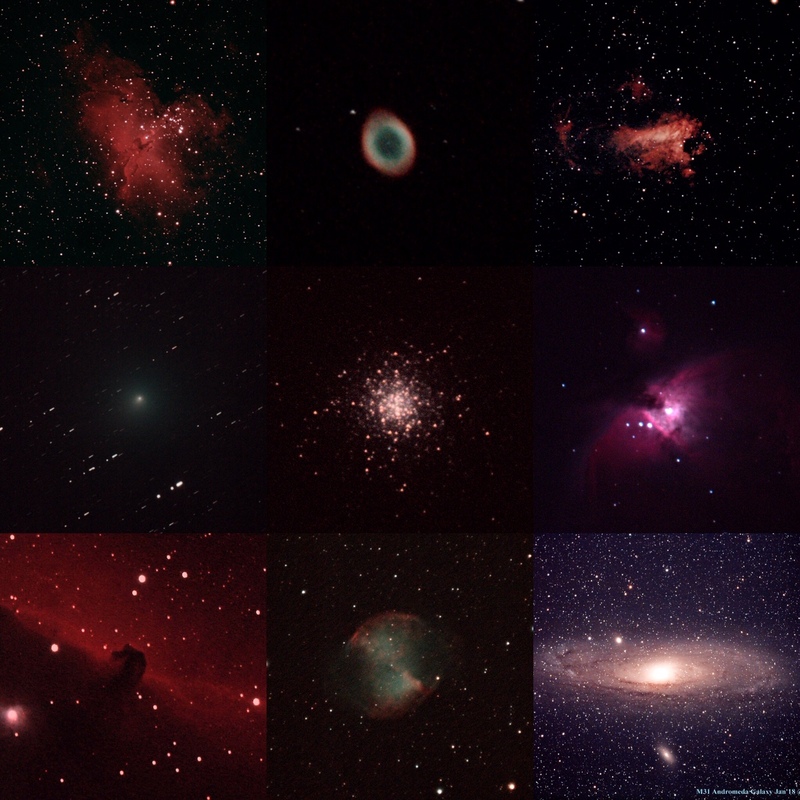 I decided to make a collage of my 2018 Deep Sky images, and was surprised to find so many! I created the collage using the Instagram Layout app. 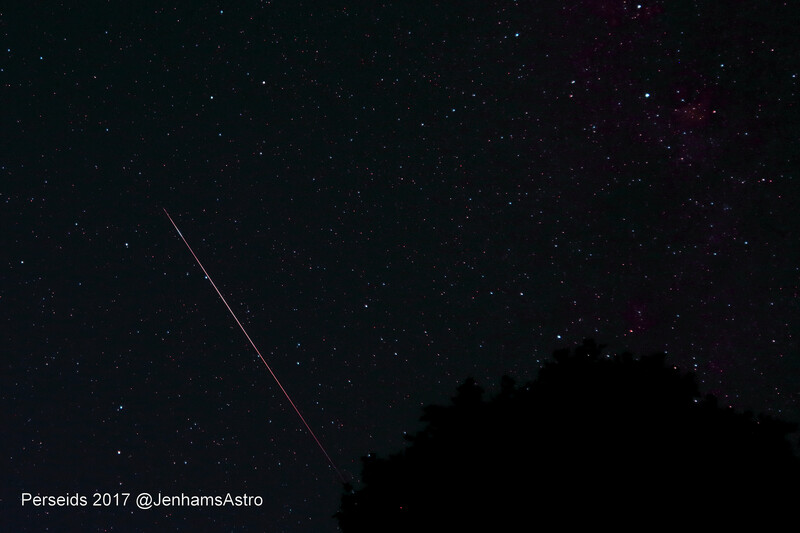 A bright Perseid meteor streaks across the sky above Somerset on 12th August 2017. Canon 700D + Samyang 14mm/f2.8.  I took 99 40s frames and caught one meteor! Canon 700D 1/800ths @ISO 1600, through a Celestron C90. Note vignetting. 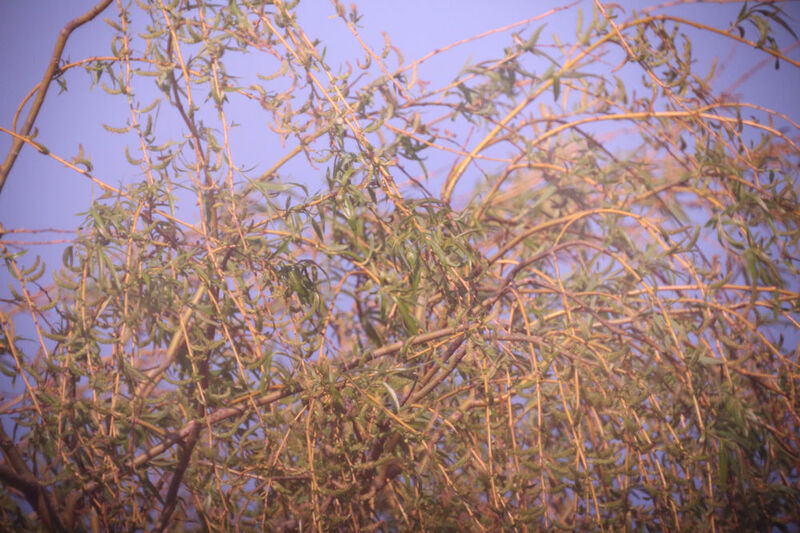 Daytime image using Canon 700D looking through a C90 1/1600s @ ISO 1600. 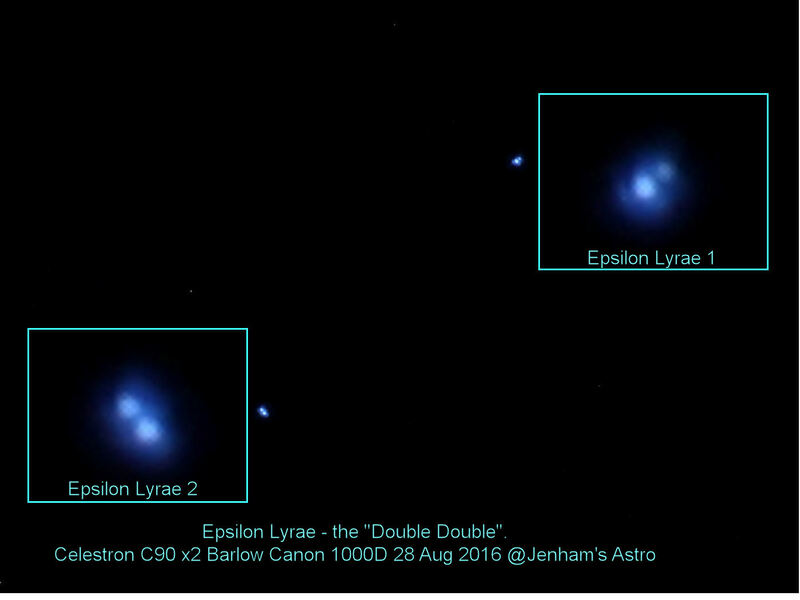 Epsilon Lyrae taken with a Celestron C90 and a x2 Barlow. 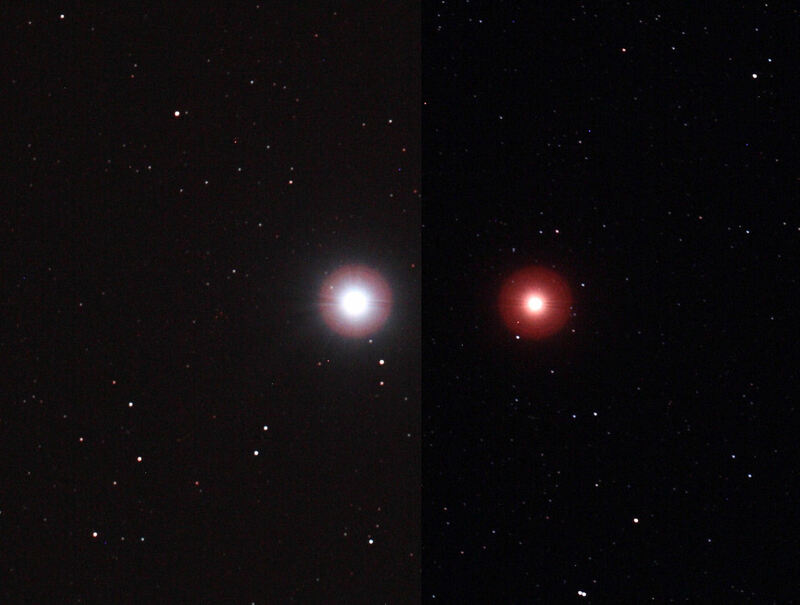 Vega taken with and without a Bahtinov mask, Aug 16. 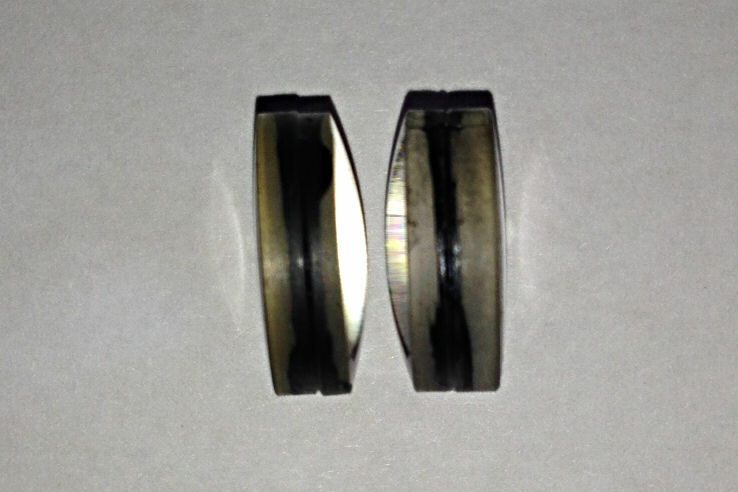 The 4 optical elements from a Plossl eyepiece. There are 2 doublet pairs in this design. Whippets guarding the scope on a sunny May afternoon. 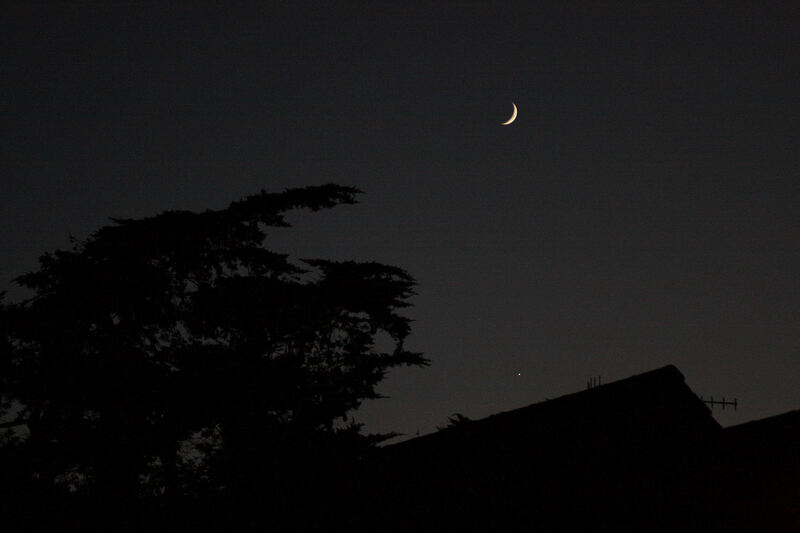 The Moon and Venus at dusk. 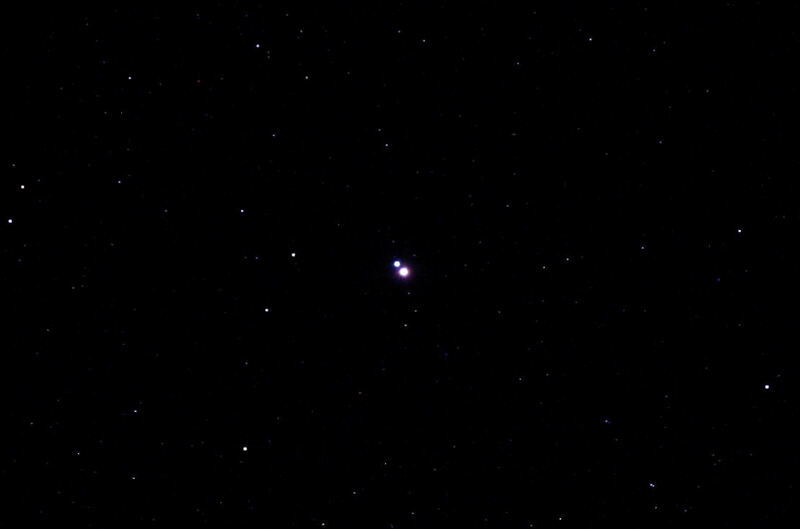 A one second manual exposure of Mizar in Ursa Major, which was “passing through” as an alignment star before moving to M101. 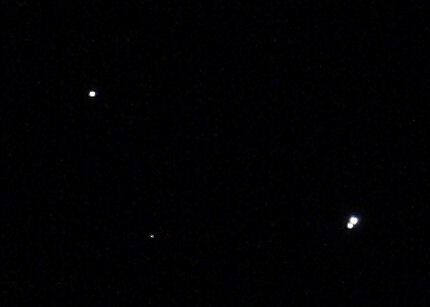 Alcor is seen top left, with Mizar and its famous companion (the first double star found, in 1650), on the lower right. 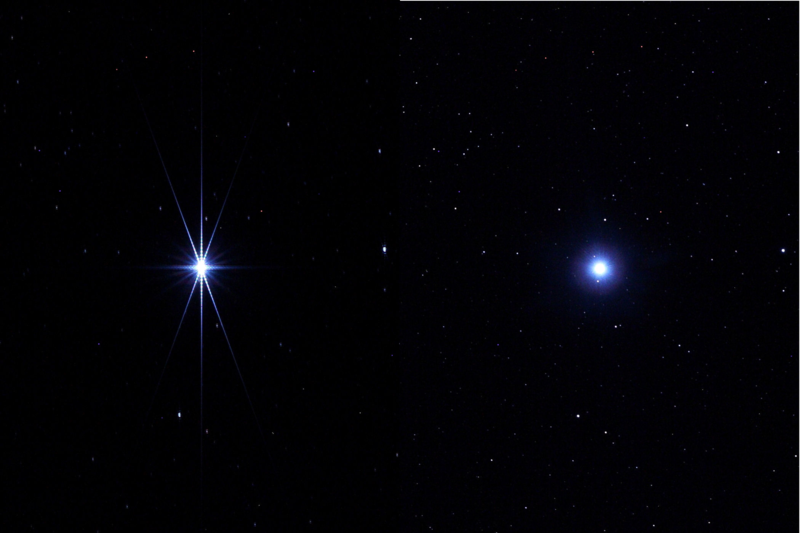 A composite of one minute exposures of Sirius and Betelgeuse, for no other reason than to revel in the colour of stars! Oh yes, and also for Jon who wanted a picture of the red giant! 6 out of 8 Halloween Plossls found. Anyone got the others? Waiting for the night, with Venus.